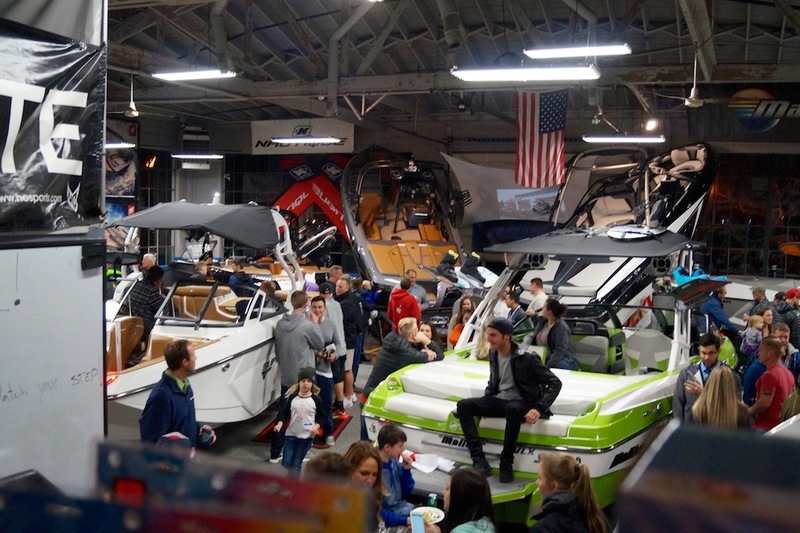 On Friday, Nov. 20, customers piled in to Active Water Sports for an amazing night filled with fun, discounts, food, professional wakeboarders and more. 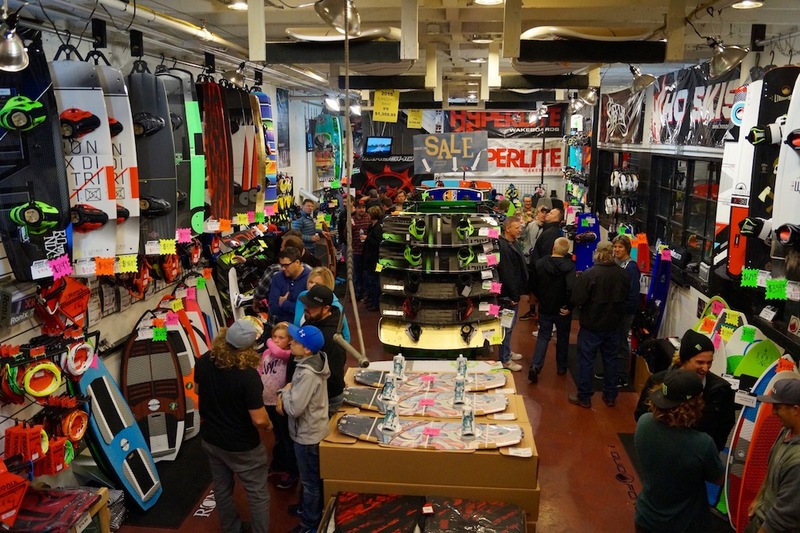 The shop was packed with loyal customers purchasing product from Ronix, Slingshot, Liquid Force and Hyperlite, as well as talking with Active Water Sports employees spewing their wake knowledge and experience. 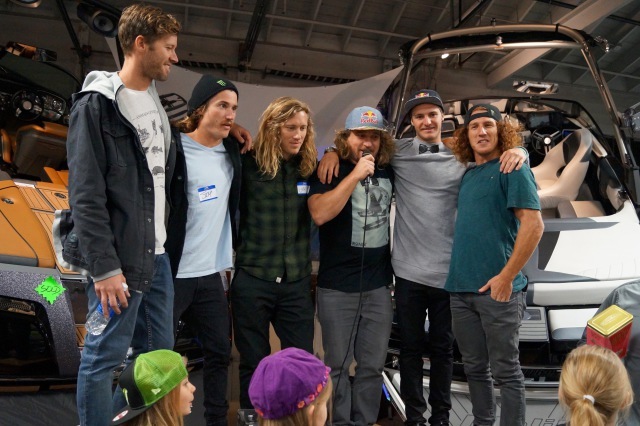 In addition, professional riders Parks Bonifay, Jeff McKee, Jimmy LaRiche, Bob Soven and Massi Piffaretti joined the masses to represent their sponsors and meet fans. 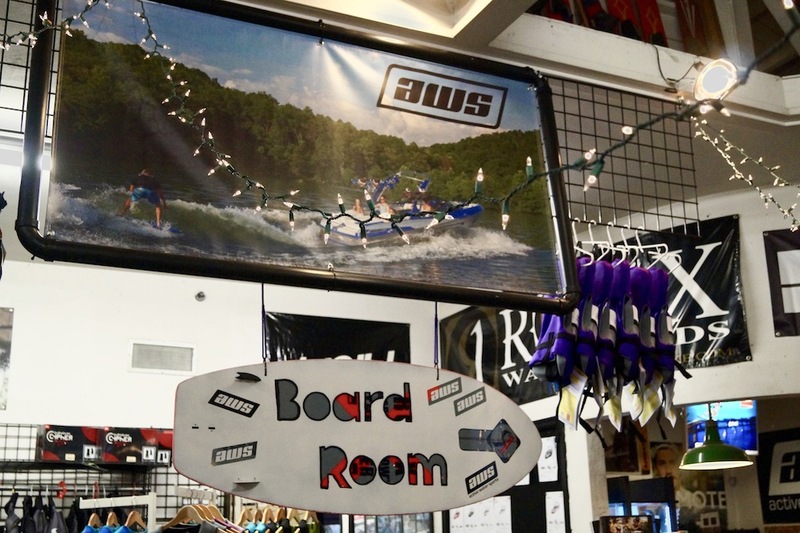 Reps raffled off merchandise, including wetsuits, clothing, helmets and even boots and wakeboards. 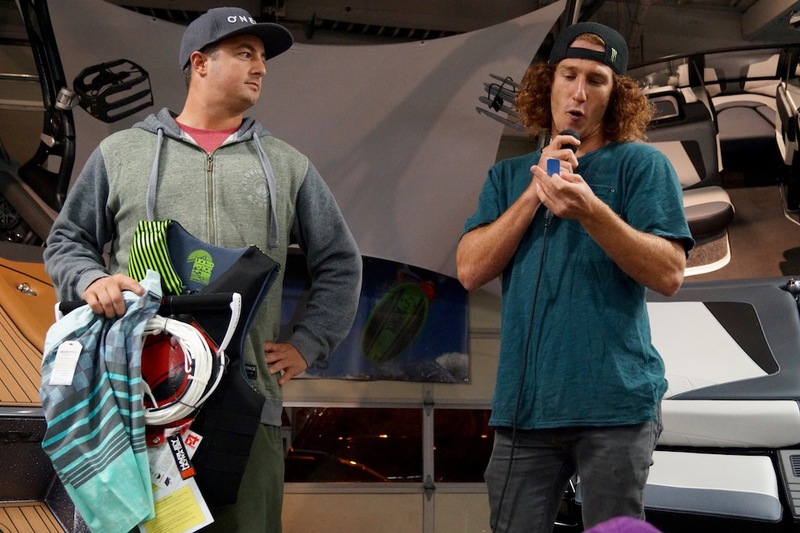 Raffle tickets were sold throughout the night with proceeds donated to the Children’s Cancer Association. Evening with the Stars raised $2,000 for the organization. Ice House provided an extensive taco bar for customers to indulge in during the three hour event. 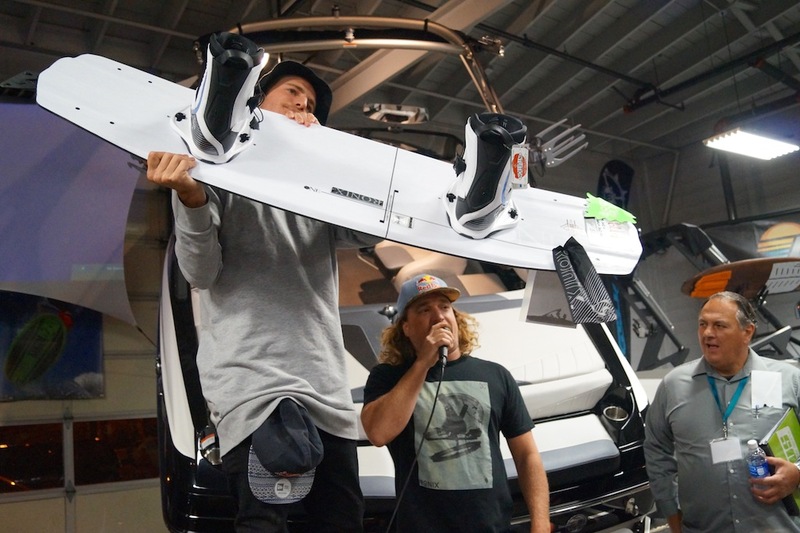 Following Evening with the Stars, Ice House hosted the official after party, which included the movie premiere of “LF’N Awesome,” Liquid Force’s latest wakeboard film. The bar stayed packed until its close. 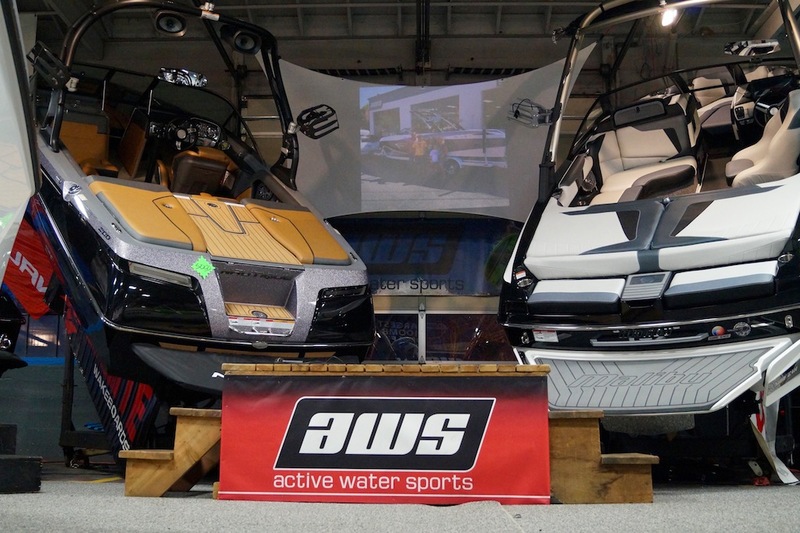 Thank you to all of Active Water Sports’ amazing customers for helping make the 27th annual Evening with the Stars one for the books. 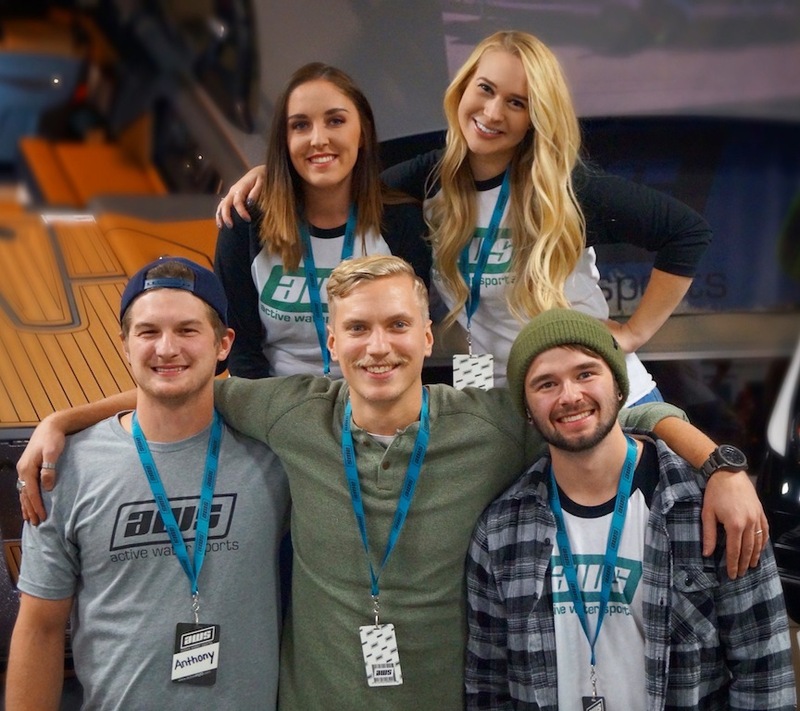 It would not be the event it is without your continued support. We will see you next year! 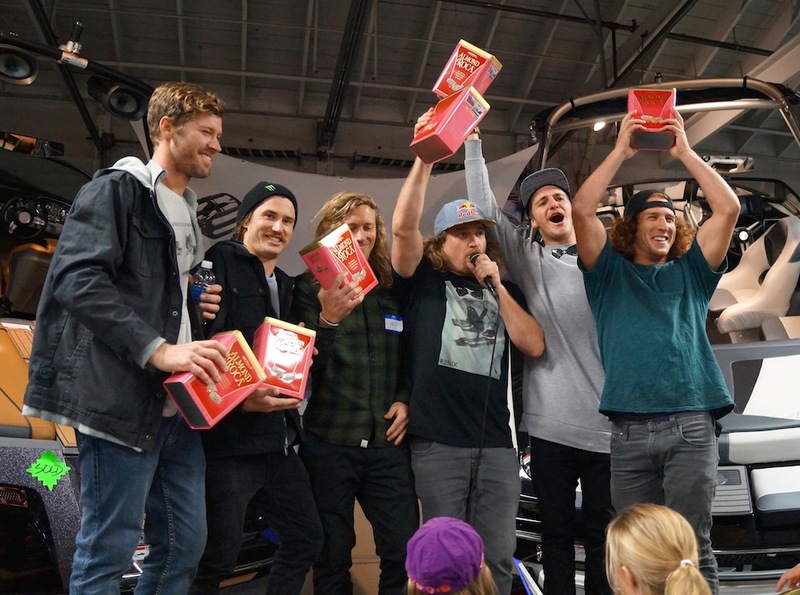 For more photos from the night, check out our gallery.